Lab airflow is critical to the safety and quality of research. An uncontrolled lab environment jeopardizes the reliability of scientific data, undermining the core value of your organization’s lab work and absorbing greater risk and increased costs. Providing safe, efficient and sustainable laboratory environments suitable for high level science requires implementation of proven programs, methods and techniques to manage and maintain the ventilation systems serving the labs. Hear from industry experts on the proven methods and techniques for managing high performance laboratory facilities and how they can be implemented at your facility. Anyone charged with managing, maintaining, designing or constructing high performance laboratory facilities. 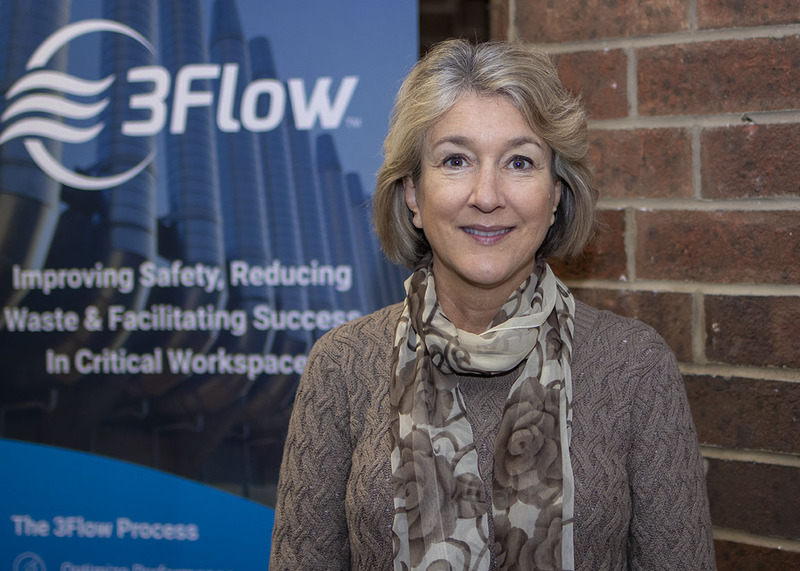 As President and CEO of 3Flow, Tom Smith does more than manage a business. With more than 35 years of laboratory safety and energy management experience, Tom is obsessed with innovating new ways of increasing safety and reducing waste in laboratories while working tirelessly to support efforts to achieve safe, energy efficient and sustainable laboratories. Throughout his career, he has led hundreds of projects, workshops, training seminars and webinars to solve ventilation problems and help build the knowledge base for others.